You only have to visit our depot on the banks of the Mersey to know why our location has been used in numerous film sets... It's massive! Which means more choice, contact us for prices or get a quote online. 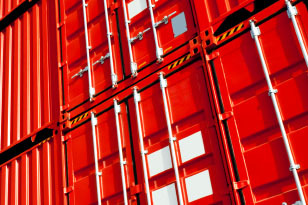 With more than thirty years experience in the shipping container sales and container hire industry, we have earned an industry reputation as the leaders in innovative manufacturer and designer container storage in the UK. Our commitment to customer service excellence has led to us reaching the top echelon of our industry, featuring container conversions finished for leading companies including HM Prisons, MOD and Network Rail, to name a few. 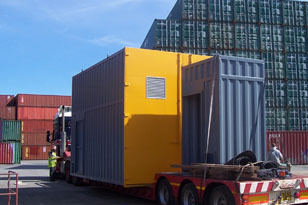 We are able to meet the exact requirements of our customers, be it canteens, mobile office space, changing rooms, portable bathrooms or what your needs may be – Container Care will work with you to build and design a cost-effective solution that will complement your company. We work hard to present our customers with value-adding services and products that will add tangible value to their companies. 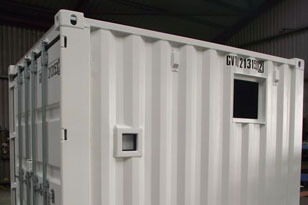 Our customary steel stowage container hire or used container sales also present our customers with a secure, affordable and completely hassle-less solution for all their storage needs. 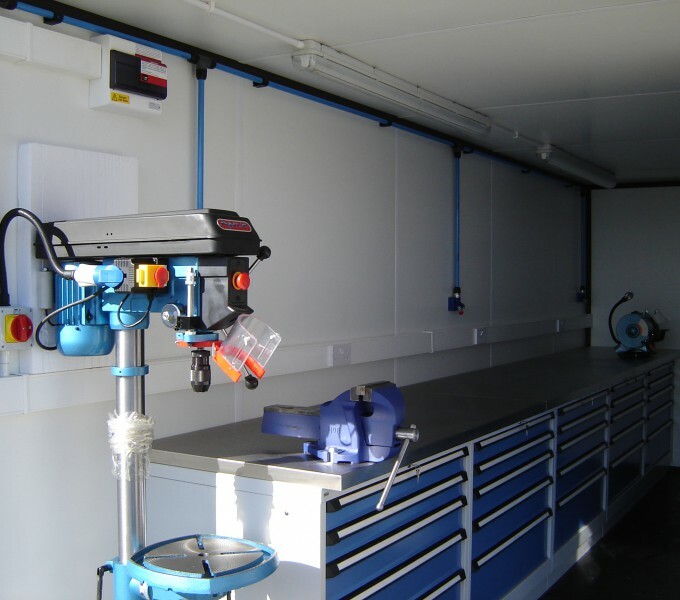 Regardless of whether you are in need of storing supplies, equipment or tools on site or even equipment and documents at your offices, we have the container solutions to meet the demands of your industry. Our heavy duty 40ft and 20ft steel containers have been designed help to protect your property and to ensure that your goods are kept in a safe and protected environment. 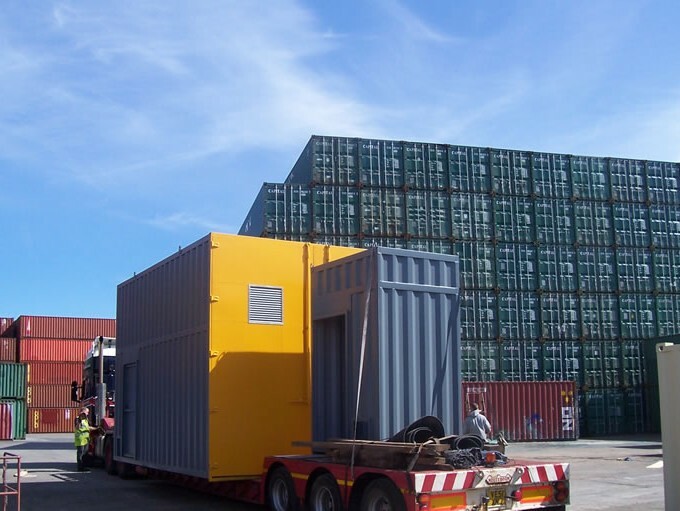 Rest assured that all our shipping containers for hire and sale are water and wind tight and that all units have also been fully fitted with additional locking systems and improved security features. Our state of the art new s acre depot in Liverpool provides this essential service to many of the world’s leading container resellers, shipping lines and leasing companies. The depot also features a capacity to house more than 4000 containers while providing a broad container depot facility which now also comprises reporting and repairs which makes use of the very latest technology. Additionally, we also provide short and long term safe and very secure self storage space in Liverpool that is for hire for a mere £12 a week. This is ideal for people who are moving of house or find themselves in need of storing stock for their businesses. These premises are guarded by 24 hour, 7 days a week CCTV. You also have around the clock accessibility to your own container which you are able to drive up to, and no one will handle your goods but you. If you are looking for a quality shipping container hire and sales service, or affordable self-storage facility in Liverpool, contact Ian Morris today. 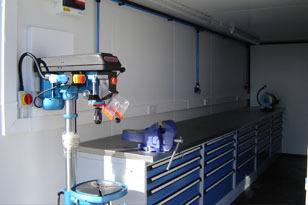 They will work with you to deliver a solution for all your storage and container needs. Enter your email to keep up to date with our latest offers.